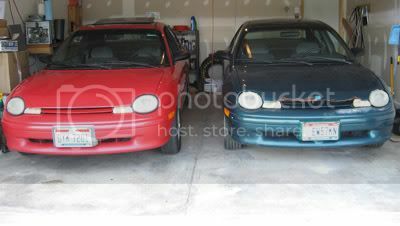 Welcome to TristateNeons.org, tell us a little about yourself and your Neon. "Bryan! There's a message in my Alphabets! It says, 'OOOOOoooo.'" "Peter, those are Cheerios." Whats going on dude, Welcome! Beer is living proof that God loves us and wants to see us happy. bigjim defected to trsn, lol WELCOME! Whats going on dude! Welcome to TRSN! Hey Jim! I know you. hey Jim, whats up? nice to see u over here. 03sxt wrote: Hey Jim! I know you. lol I know you both!!!!! Neoncrazy101 wrote: hey Jim, whats up? nice to see u over here.